Tuberculosis is the second deadliest infectious disease in the world, and the deadliest bacterial agent. In 2011, there were 8 million cases of the disease and over a million deaths. Unfortunately, despite progress made in many areas against the illness, the rates are rising, particularly of drug-resistant strains. 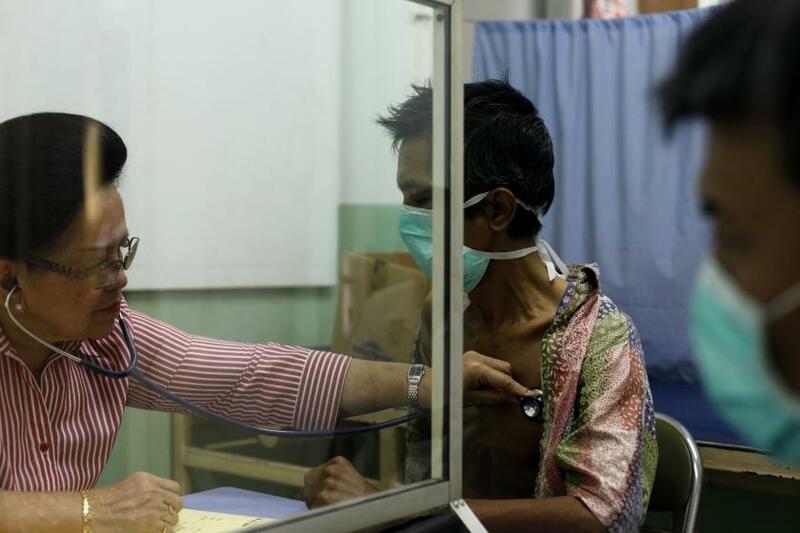 Some of the increase in drug resistance stems from inability or unwillingness to stick to the lengthy treatment schedules, necessitated by the fact that many of the treatments for tuberculosis were developed nearly 50 years ago. However, researchers in South Africa believe that they may have found a new avenue toward fighting the deadly disease. Scientists looked at the South African toothbrush tree, the antibacterial properties from which are used for oral hygiene and to fight medical complaints as diverse as bronchitis and venereal disease. Researchers from the Johns Innes Center in the United Kingdom, the University College London and the University of Pretoria in South Africa found that a compound from the tree, called diospyrin, binds to a site in the enzyme DNA gyrase and deactivates it. While DNA gyrase does not exist in humans or animals, it is necessary for the life of bacteria and plants, and is believed to be a safe target for antibiotics. Better yet, because of diospyrin's methods, it can successfully target both drug-resistant and drug-sensitive strains of tuberculosis. "Extracts from plants used in traditional medicine provide a source for novel compounds that may have antibacterial properties, which may then be developed as antibiotics," study author Professor Anthony Maxwell, from the Johns Innes Center, said in a statement. "This highlights the value of ethnobotany and the value of maintaining biodiversity to help us address global problems." Most antibiotics are derived from natural sources, like bacteria. Antibiotics originating from plants, such as the toothbrush tree, are less common.